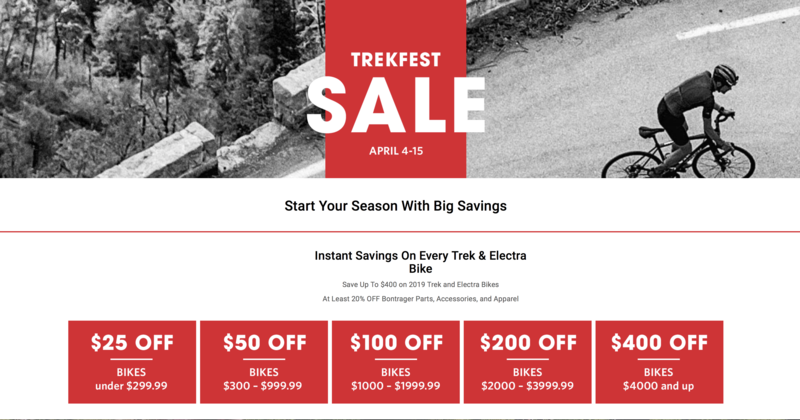 Rock On Wheels – Cycle, Ski and More! We are Cheyenne's Premier Cycle & Ski Shop! Whether your preferred trail is dirt, asphalt, concrete or snow, we’re here to help you get outside and have fun. From the pavement to the mountains, we can get you on the bike you’ve been looking for; or fix the one you have! Don’t let Wyoming’s long winters keep you down. We offer full service, sales, and rentals on the latest ski and snowboard gear! As your local jack-of-all-trades we also offer services in fabrication, powdercoating, sandblasting, and restoration. Rock On Wheels also offers DJ & lighting services as ROW Productions. Ready to shift gears into Fall?